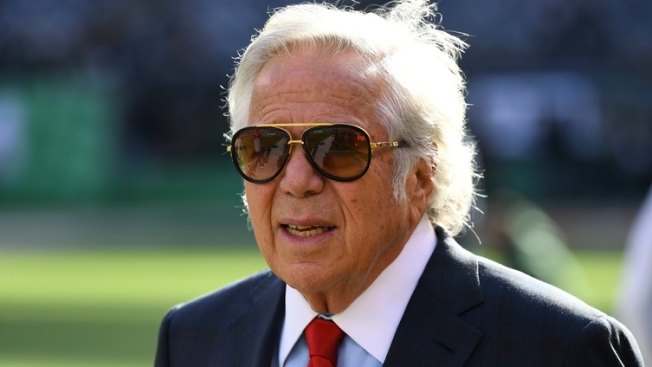 Snyder, the sheriff of Martin County, Florida, who oversaw the Florida human trafficking investigation that resulted in Kraft being charged with soliciting prostitution, said Thursday he expects surveillance video of Kraft in the act will reach the public eventually. Police say they have surveillance video footage of Kraft and others visiting the Orchids of Asia Day Spa in Palm Beach County. While Snyder didn't specify if he watched Kraft specifically, he admitted he has seen some of the illegal activity and described it as "explicit, sexual and graphic."